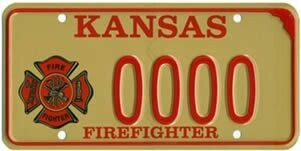 License plate certification is only for Active and Retired KCKFD firefighters/Paramedics and must be named on the certification. All forms are subject to approval from the Chief and/or Designee. Please allow 2 to 3 business days for processing.